William Gray studied architecture at Greenwich and Westminster Universities before setting up William Gray Associates in 1986. William had worked previously with conservation architects Benson & Bryant before establishing his own practice in central London. Initially working largely on basements, alterations and extensions within central and south London, William moved his family north to County Durham in the early 1990s. The business has evolved into residential and conversion work, often on rural properties, townhouses, run down agricultural barns and listed buildings. We have also successfully handled office and commercial projects, sometimes with tricky planning issues. We have a wide variety of projects to form our architects background. The practice focuses on modern design set within traditional surroundings. Very aware of traditional design and detailing, our design philosophy seeks to retain character whilst developing clean and harmonious forms. William has interests outside architecture in music, modern literature, history and sports. 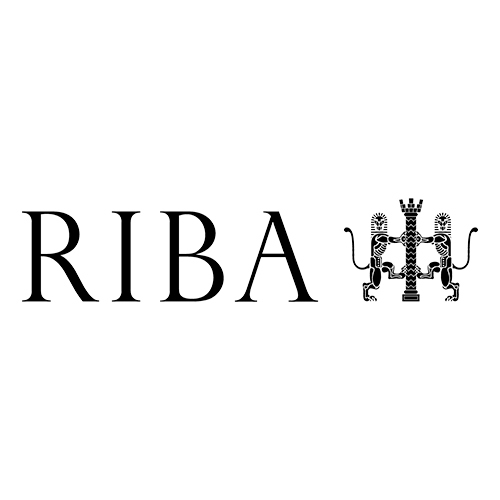 William Gray Associates is an RIBA Chartered Practice. We work in County Durham, Yorkshire, Cumbria, Northumberland, Teesside and throughout the north of England. We hope that you will find a helpful background of the scope of our work. Several projects are shown some with before and after illustrations to give an idea of the transformations that can be achieved. There is also a degree of reference information intended to help clients who are perhaps unfamiliar with the role and skills of architects when they are considering commissioning building work.